We are now accepting bids and absentee bids for featured items, including sold out Adele tickets! 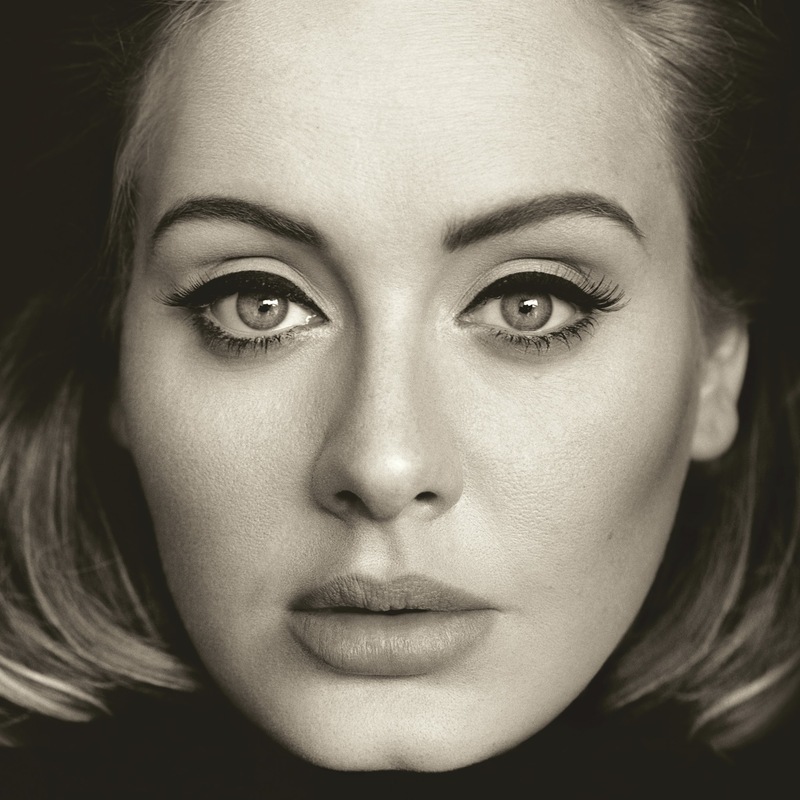 Adele is playing at TD Garden on September 14th and we have 2 tickets in the exclusive Heineken Boardroom – which includes dinner (and great views of the songstress). These tickets have been long awaited and are almost impossible to get. We are accepting absentee bids now if you are unable to attend our May 1st event. If you or someone you know may be interested in Adele tickets please email rachel@amystreat.org for an absentee bid form. If you are interested in other featured items please visit our ONLINE auction at 32 Auctions. We are adding items weekly up until May 1st that you can bid on right NOW! If you have not yet registered for the auction what are you waiting for? Follow THIS link so we know you are coming!